At Anderson Process, we’re determined to earn your business through integrity, trust, expertise and knowledge. This unique customer focus drives our core mission: to enhance the operational profitability of each of our customers by providing expert-driven fluid equipment integration and services that increase production output, reduce maintenance costs and drive efficiency. 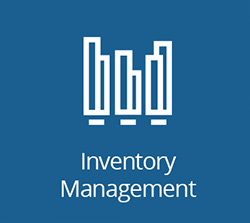 Through close collaboration with our customers, we strive to add value in ways that simple warehouse suppliers can’t, without the impractical costs and processes associated with full systems engineering firms. Our extensive catalog of fluid process equipment, including leading industrial pumps, NAHAD-certified hose assemblies, state-of-the-art filter technologies and an expansive set of supporting equipment, enables us to address specialized challenges with optimal solutions. 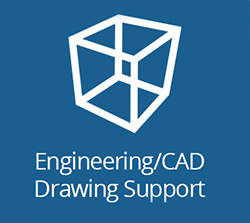 Whether it be through our comprehensive product line, or through our value-added consultation, product specification assistance and aftermarket services, we offer both the people and the products needed to help you define and implement your application’s ideal integrated fluid-handling solutions. 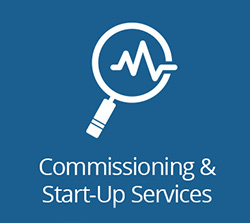 The Anderson Process commitment to service and support makes us true “solutions integrators” in every sense of the term. This means that we don’t just take equipment orders. We put in the extra work to understand the specific nuances of your operation and use all of our resources to help you make the most of yours. Through hands-on direct collaboration, our team works closely with each of our customers to come to a 360-degree, in-depth understanding of their fluid-handling processes and challenges. 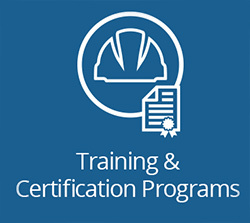 Once this is achieved, we leverage our expertise to recommend the best possible equipment and system integration that optimizes your process and increases plant profitability. 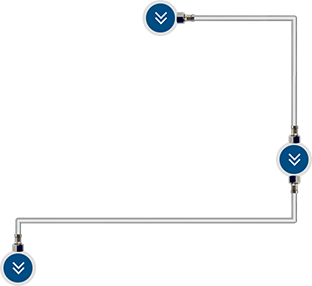 From there, our portfolio of value-added services helps ensure that your operation can sustainably run at peak efficiency — effectively creating an “integrated solutions” package that you can rely on to maximize your fluid management investment. The pump is the heart of any fluid movement. 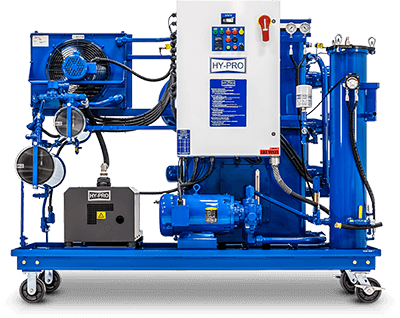 With thousands of industrial pumps on the market, and numerous configurations available for each of those pumps, choosing the right pump system can mean the difference between profit and loss. Anderson Process’s in-house engineers are experts in fluid dynamics. 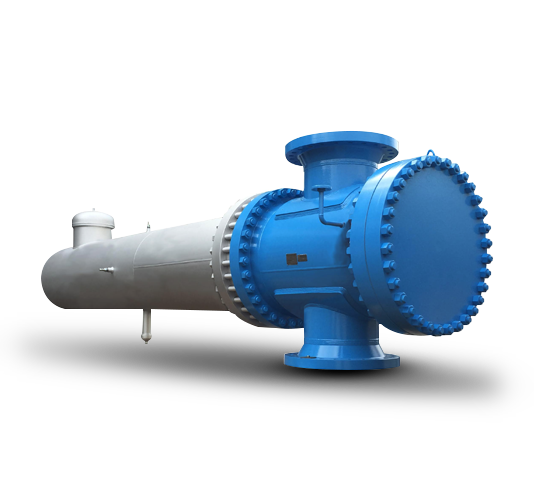 The process pumps we specify — whether it be a multistage centrifugal pump for high-pressure water pumping or a diaphragm pump for moving high-viscosity slurries — will be the ideal type and size for even the most demanding applications. Our brands — including Wilden® , Graco and Gusher Pumps — are known within the industry for their innovation and reliable performance. 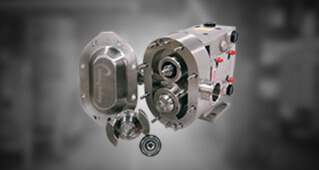 From maximum product recovery and material compatibility to tight equipment footprints and high-pressure discharge capabilities, Anderson Process’s pumps offer optimal fluid transfer capabilities that maximize your operation’s output. 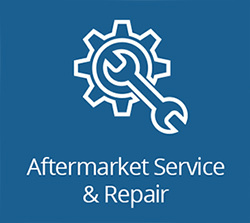 As an authorized service center for many brands, Anderson Process’s expert maintenance services will ensure your industrial pumps sustain a long service life. Every hose has its own ideal application. 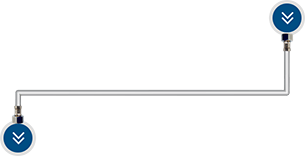 Anderson Process understands the value that safe and reliable hose assemblies and hose fittings bring to manufacturing and industrial operations. 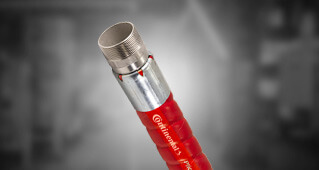 Using an incompatible or inferior hose is dangerous not only to operators, but to profitability. 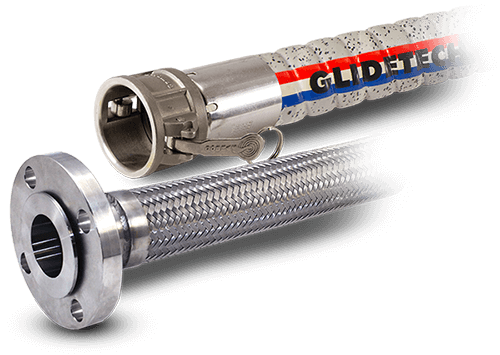 Anderson Process offers a comprehensive line of NAHAD-certified hose assemblies that have a proven track record of safety and reliability. Offering a broad range of materials compatibility — from corrosive chemicals and petrochemicals to high-pressure, high-volume water and food products — our line of hoses include composite, hydraulic, industrial, Teflon® and metal hoses. 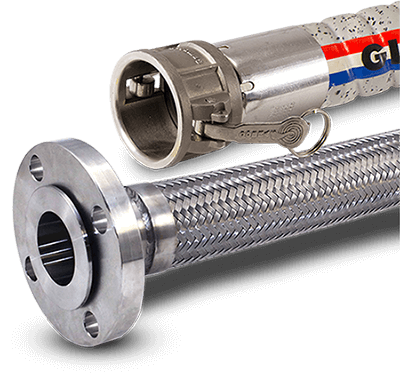 An extensive inventory of couplings, adapters, expansion joints and other accessories from trusted manufacturers such as Novaflex, Dixon and Continental are also available. 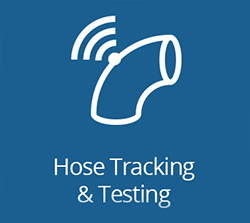 Anderson Process is proud to offer an innovative maintenance-tracking and reconditioning program that not only simplifies hose maintenance, but enhances plant safety. Poorly filtered fluids are one of the leading causes of premature wear & failure in a fluid process system. 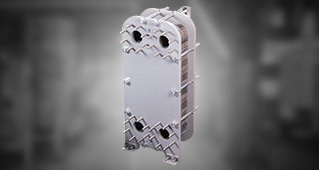 Filters and strainers enhance the reliability of hydraulic and lubrication systems by removing a wide range of particulates. As a result, quality filtration components are a critical aspect of a processing line that is optimized for maximum productivity. Poorly filtered fluids are one of the leading causes of premature wear and failure in a fluid process system. 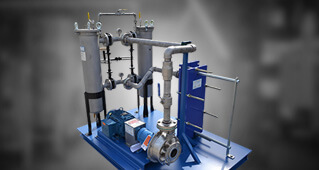 Anderson Process’s filtration line, which includes housings, vessels, filter bags and filter cartridges, help ensure that industrial and manufacturing processing equipment achieves maximum life and uptime. 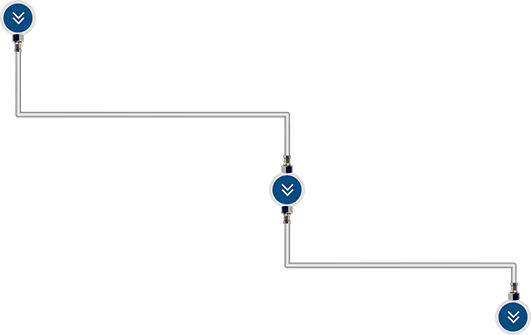 With Anderson Process’s maintenance and replacement scheduling assistance, operators can rest easy that unexpected shutdowns will be minimized and product quality will be maintained. 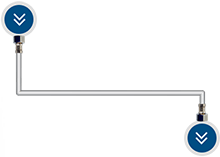 Unique process challenges require uniquely designed solutions. 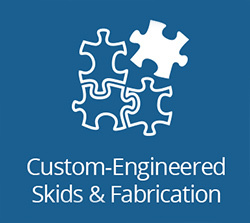 As a provider of “integrated solutions,” Anderson Process is proud to provide custom skids that efficiently solve the challenges most frequently experienced in today’s manufacturing and industrial processing applications. 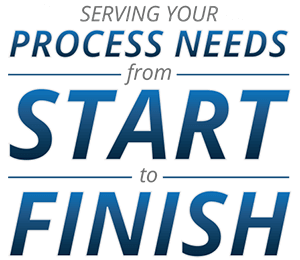 Familiar with common process problems that “off-the-shelf” systems simply can’t handle, Anderson Process’s team of expert engineers and technicians collaborate to design and fabricate turnkey process skid systems that directly address issues unique to specific processing applications. From portable mixing skids and pump skids, to transfer skids and industrial chemical feed skids, Anderson Process’s engineers develop skid designs that are constructed with serviceability and equipment footprints in mind. Our skid development services leverage components from trusted equipment manufacturers to ensure both efficiency and production output are maximized to the fullest extent. Temperature-sensitive materials pose a complex logistics problem. 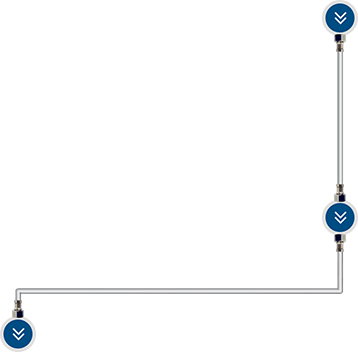 Process temperature management in liquid handling is logistically complicated. Waste heat recovery is one of the most effective ways industrial and manufacturing operations can not only reduce operational expenses, but help deliver consistent product quality. 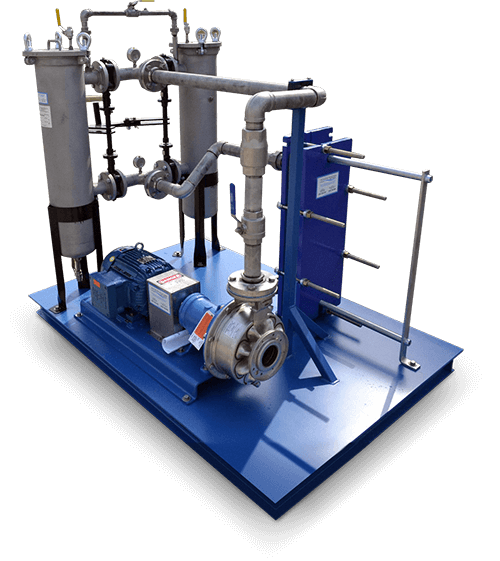 Anderson Process offers a full line of waste heat recovery equipment including plate and frame heat exchangers and tubular heat exchangers from the most trusted manufacturers of heat transfer technology, such as Standard Xchange. 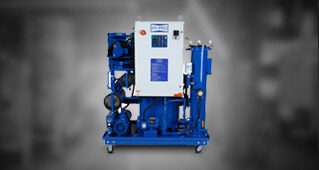 Engineered for a variety of operating conditions — including extreme temperatures and pressures, tight spaces or challenging materials — Anderson Process’s waste heat recovery tools provide consistent, long-term performance that drives efficiency and production output, while minimizing maintenance needs. Improperly mixed materials are one of the greatest causes of product loss, inefficient production and missed deliveries. Insufficient or ineffective mixing can lead to inconsistent quality, product loss or even missed deliveries in sanitary processing and industrial manufacturing applications. 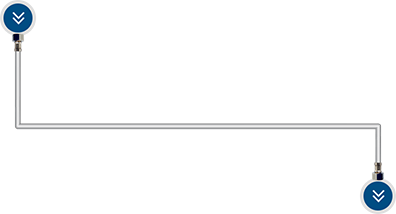 Anderson Process’s equipment experts have mastered the science of fluid dynamics to ensure that mixers specified by Anderson Process will provide consistent, reliable and efficient performance. 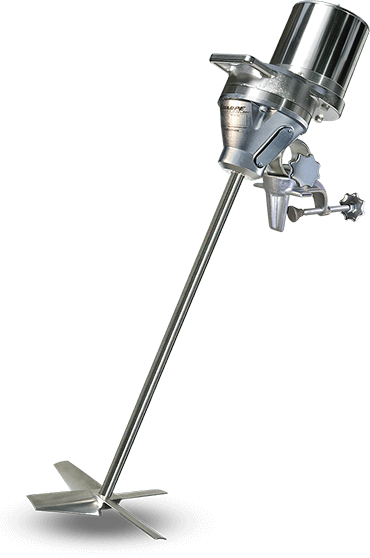 Our mixers supplied by two of the industry’s leading mixer manufacturers — Sharpe Mixers and Hayward Gordon — are engineered to offer consistent mixing, minimal maintenance and maximum uptime. 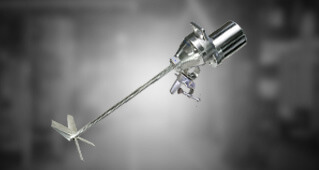 From heavy-duty industrial mixers that require high torque for high viscosity fluids to sanitary mixers that are optimized for cleanability, mixers from Anderson Process are constructed of durable components that prevent downtime and deliver batch-to-batch consistency. to enhance the profitability of your industrial processes.